FILE - A solar panel array can be seen at the Windorah Solar Farm, which was installed by Ergon Energy, near the town of Windorah in outback Queensland, Australia, August 11, 2017. 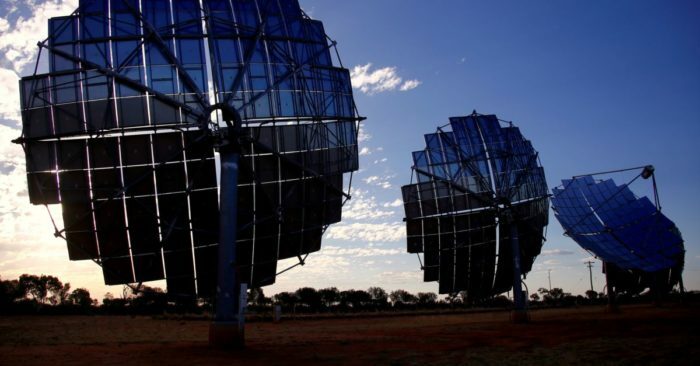 SYDNEY — Australia is installing renewable energy facilities at a faster rate than any other country. Research shows Australia is on track to meet its Paris climate commitments five years earlier than expected — in 2025.